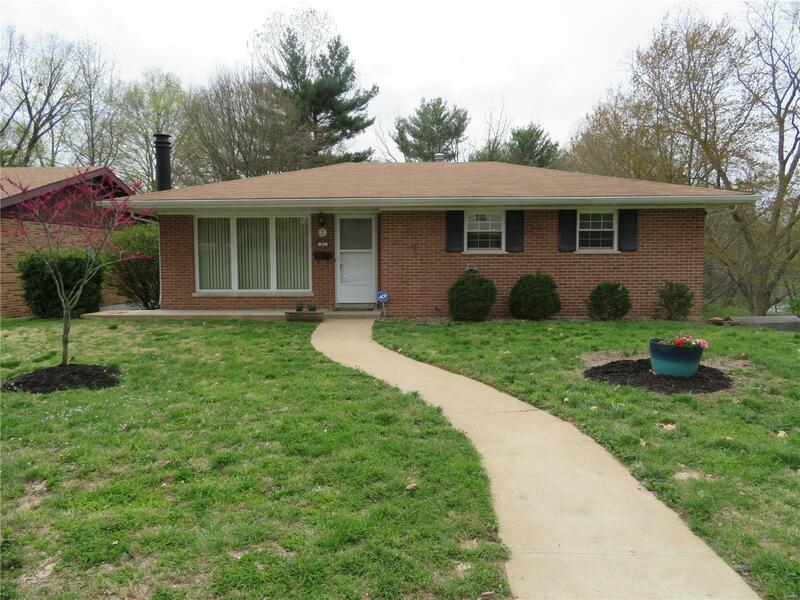 Cute & Cozy Ranch Home, move-in condition! This three bedroom, two bathroom, home on Walk-Out Basement has so much to offer! Home features beautiful hardwood floors that were professionally refinished, fresh paint throughout, vinyl windows, newer storm doors, new light fixtures, updated furnace, A/C and water heater. There is a Lake view from the kitchen, lower level family room and patio. You must come to see this affordable home before it is gone--call me today for your private showing!